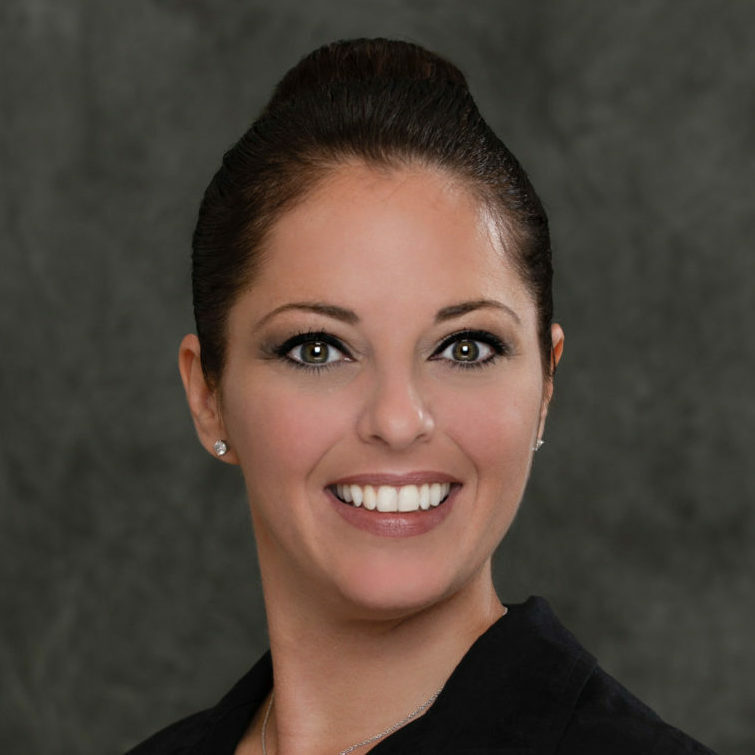 We are so excited to announce our NEW Medical Esthetician / CoolSculpting Tech, DJ! DJ moved to Spring Hill with her family from Long Island back in 1993, graduating Springstead HS in ’94 and then PHCC, getting her Cosmetology License in 2000. Although proficient in Hair, Skin & Nails, DJ’s early career was mostly hair, which she did for 13 years right here in town! DJ is a single mom, raising 2 beautiful children, Frankie (18) & Mia (14). For the past 6 years, she worked double time – Front Desk Manager at a Pediatric Office by day & Esthetician by night. It was her love of the two jobs that lead her to the conclusion that a Medical Esthetician would be the best of both worlds & pursuing that dream that lead her to Divinity. DJ brings light & laughter to our team – her massage techniques during her facials leave everyone begging for more! Her experience & obvious love of an industry she grew up in (her mother & sister are both Cosmetologists) makes her a person you can trust your skin to. Join us in welcoming DJ to our Team & set up an appointment with her soon…you’ll be glad you did!